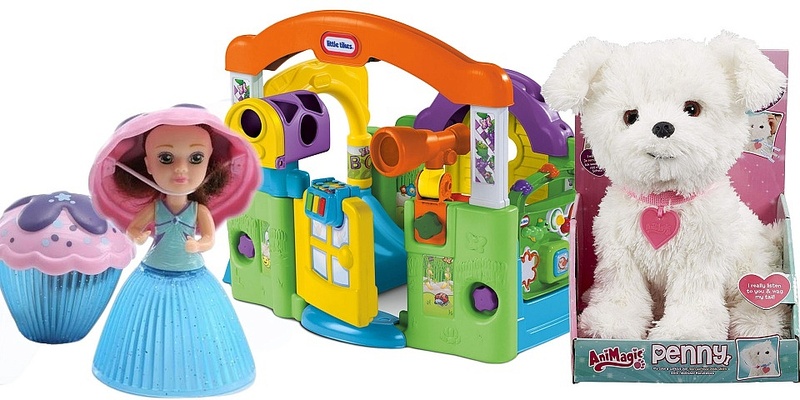 Three different children’s toys available from high street and online stores Argos, Smyths and Amazon have been recalled in the past month. The toys pose finger entrapment, chemical or choking risks. 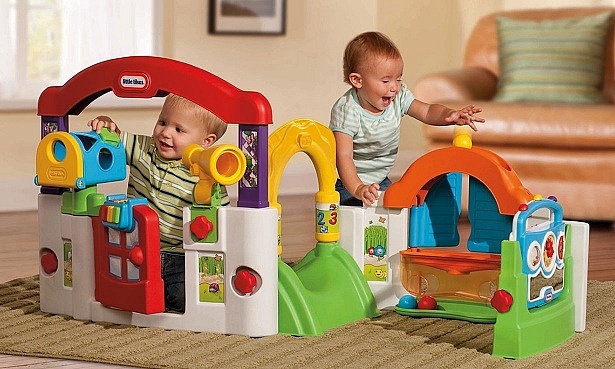 Read on to see whether your child’s toys are affected. Use our faulty goods tool to help you report an unsafe product and claim against the manufacturer. It’s possible for children’s fingers to become trapped between the telephone and the green stand when the telephone is attached. 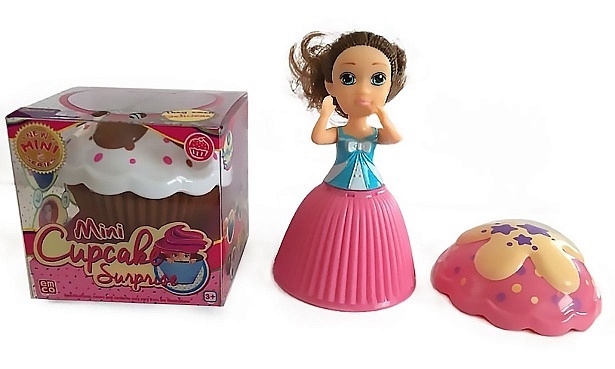 If you own this toy, detach the stand from the unit, keep it out of reach of children and dispose of it immediately. Argos states that with the stand removed, the rest of the unit is safe to be played with. For more support and advice you can call a Freephone line from 8am-8pm Monday-Sunday: 0800 0113462 for the UK and 1800946744 for the Republic of Ireland. Argos claims that it is working with the supplier to redesign a replacement stand. It will contact owners by 22 February for information on how to obtain it free of charge. This toy doesn’t comply with REACH regulations, which limit the type and amount of chemicals in products, according to the recall notice posted last month. The affected toys were sold between April 2017 and January 2018 and relate to batch 1613. To see if your product is affected, check the batch number on the bottom of the packaging. If your toy is part of the recall you should return it to a local Smyths Toy Store for a full refund. You can find your nearest store here. These puppy plush toys have small parts that can become detached, posing a possible choking hazard to young children. If your child has this toy you should return it to the retailer for a full refund. For more information you can call a helpline on 01702 200660 between 9am and 5pm Monday to Friday. 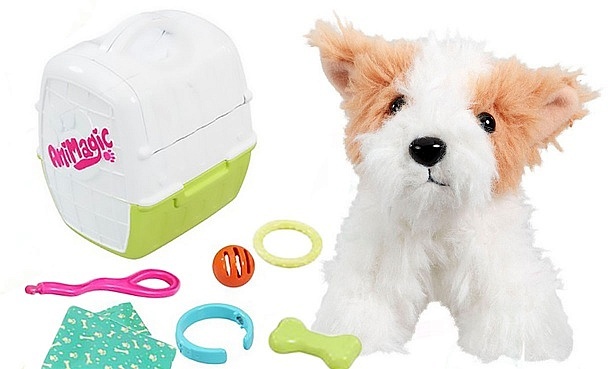 What should I do if my child’s toy is recalled? Each manufacturer will approach a product safety recall differently, but you should make sure to follow their specific instructions. If you’re unsure, or haven’t received clear information, it’s best to stop using the product immediately. It’s the manufacturer’s responsibility to communicate the details of the recall, and how long the process should take. They may arrange for your product to be fixed, retrieved or replaced. The manufacturer may ask for proof of purchase, such as a receipt or bank statement, although having the product in your possession should be enough. It’s generally a good idea to register your products with the manufacturer when you buy them if you can. This means that companies can get in touch with you more easily to alert you to a product recall. See our consumer rights guide to product recalls for more information and advice. What do the safety symbols on children's equipment mean?